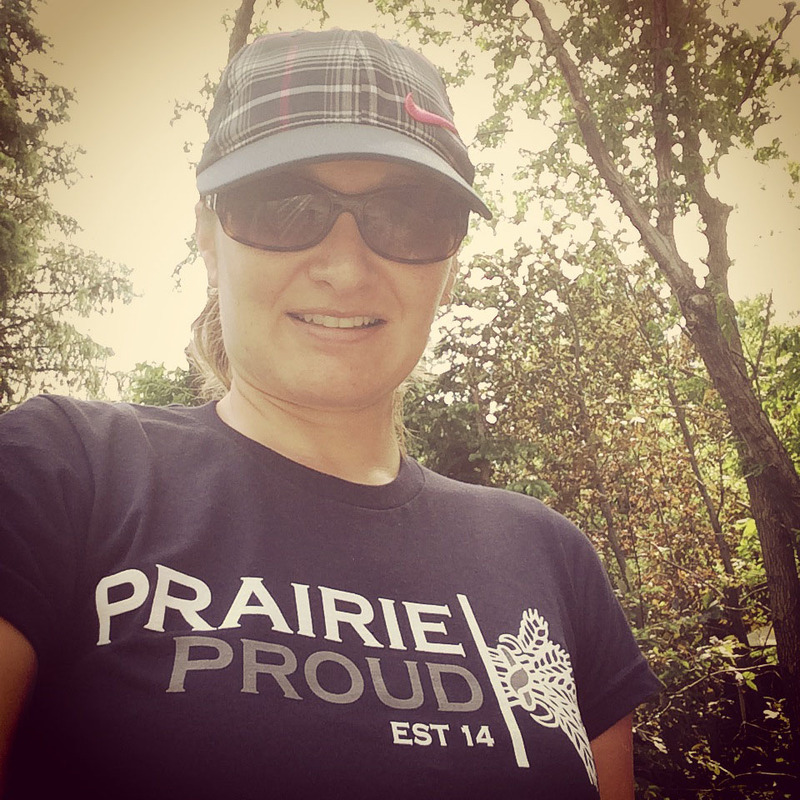 I discovered Prairie Proud Apparel on social media and ordered some t-shirts. Learn more at http://prairieproud.ca. As a Prairie girl, I’m Prairie Proud!